Securabike offer a free design service to assist you make the most efficient use of your space. Our experienced designers can apply AS2890.3 which is the latest bicycle parking guide from Standards Australia. There are a number of very important changes to the standard that we can assist you to incorporate should you choose to. AS2890.3 is not a mandatory standard, in some instances so many clients can benefit from the increased flexibility this may add to your options. 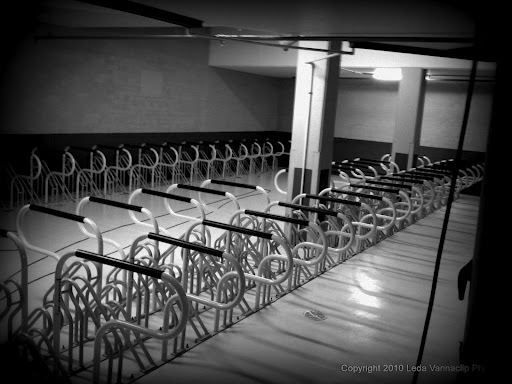 Our approach is to assist you to provide a functional bicycle parking area no matter what. Our design service in addition to our many products allow you to explore all options to provide a great cycling experience for the users of the equipment.